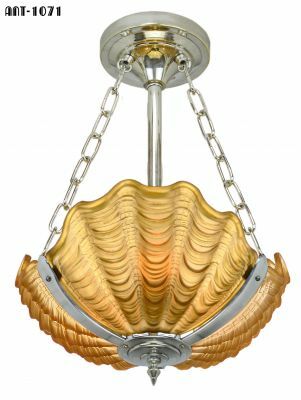 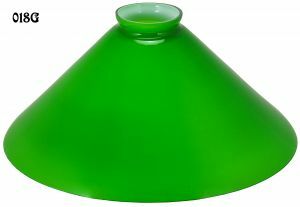 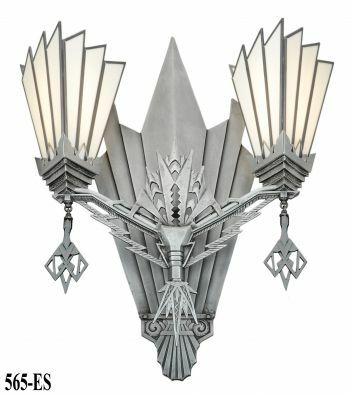 Also known as a trumpet shade for its distinctive triangle shape. 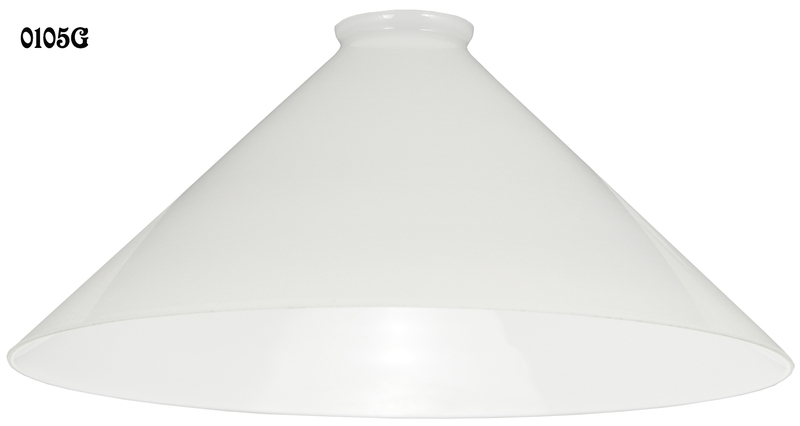 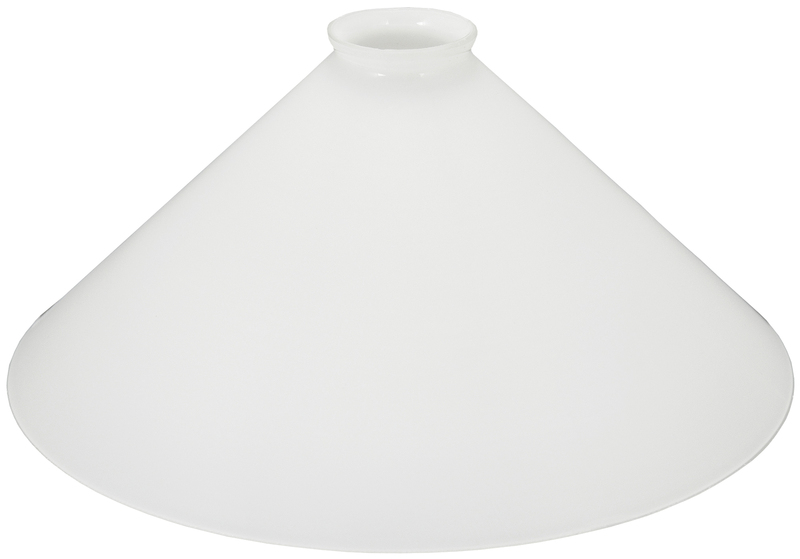 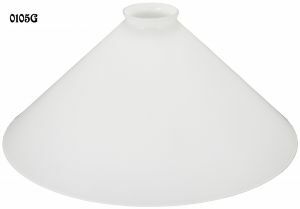 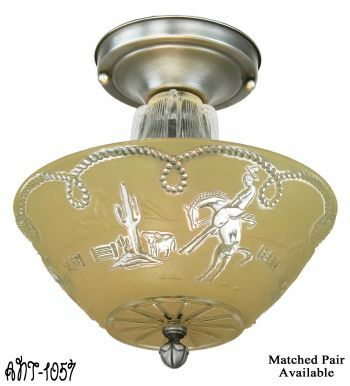 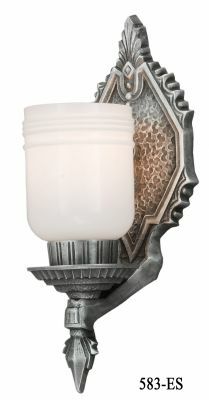 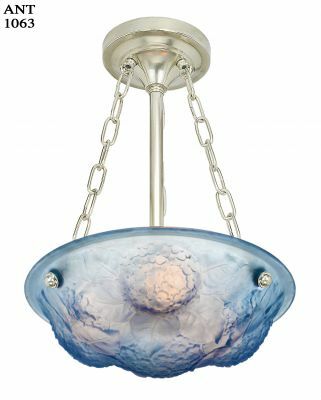 Real opal glass (not clear with a sprayed on white finish) electric shade. 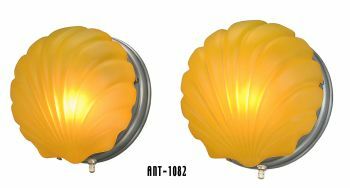 You can see the quality difference when lit. 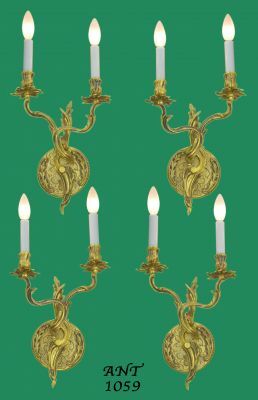 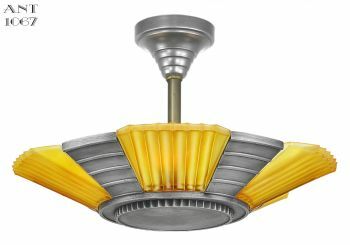 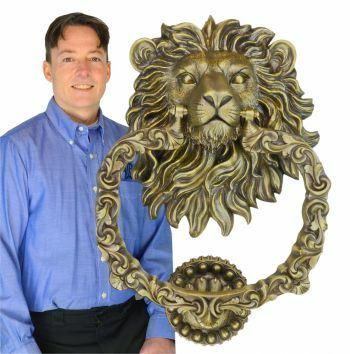 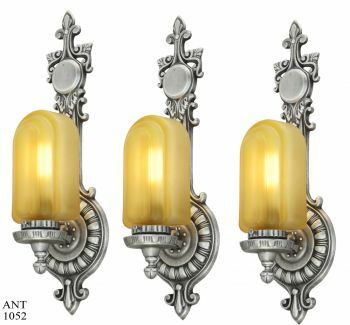 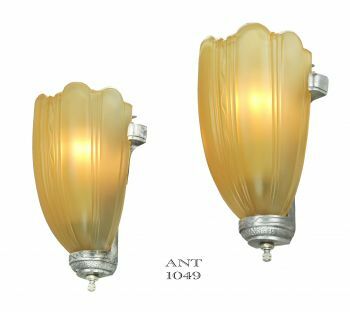 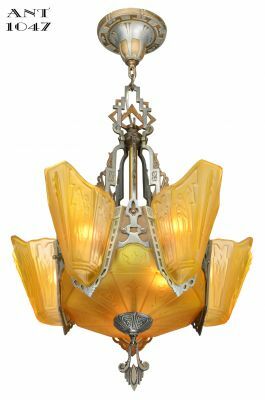 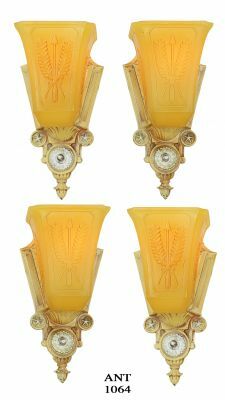 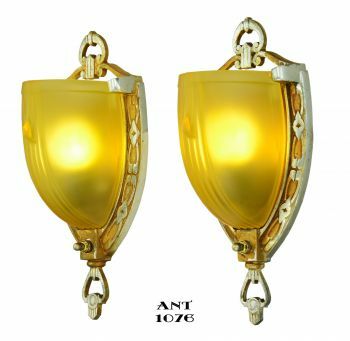 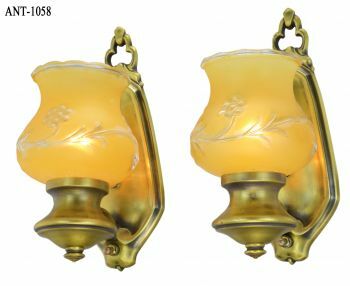 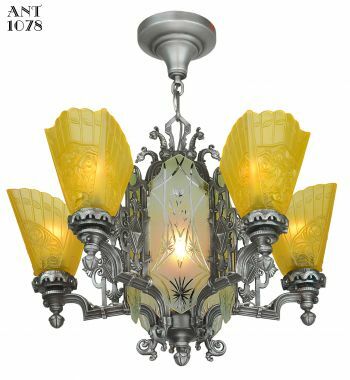 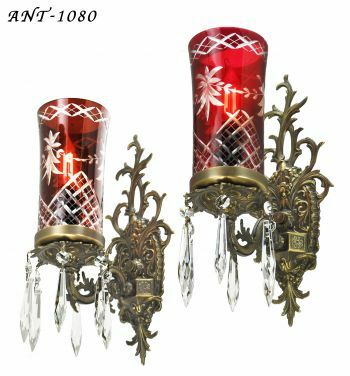 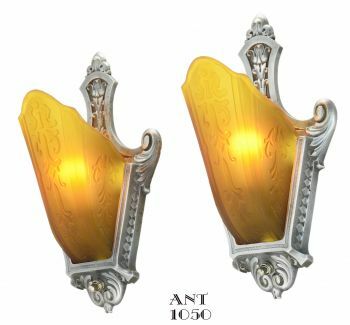 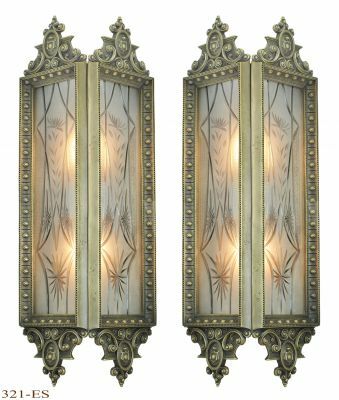 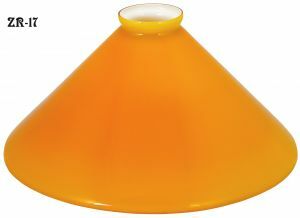 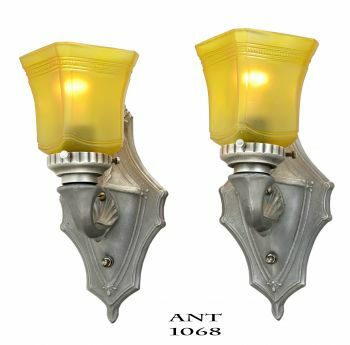 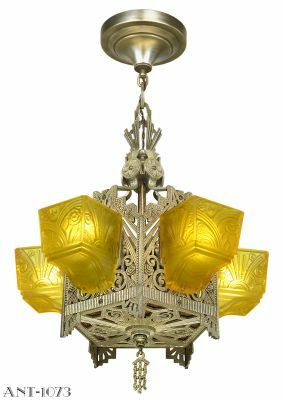 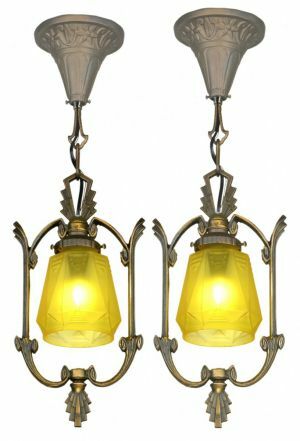 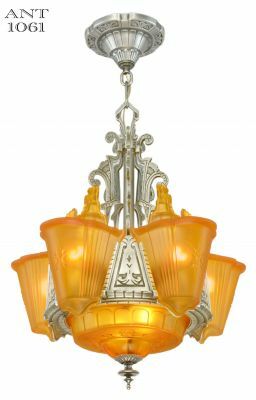 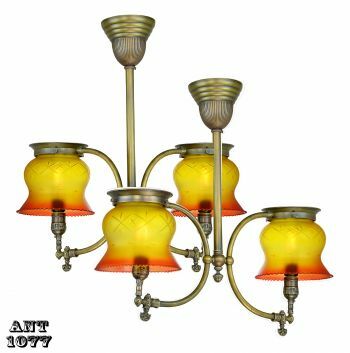 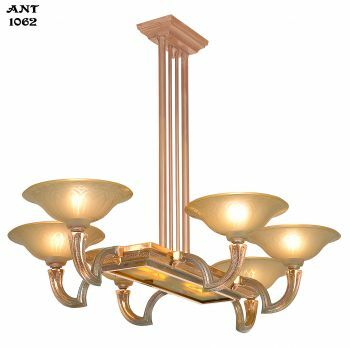 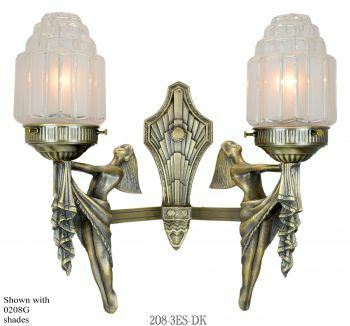 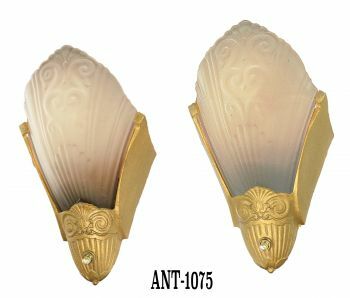 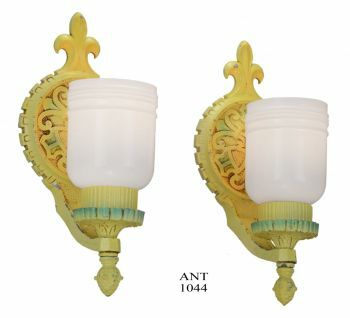 In addition to the white shade, we offer this shape of cased shade with a white inside in green and amber.